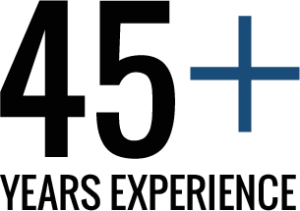 Dan Parks Machine Services Inc. - 45+ Years of Industry Experience. WE ARE YOUR MACHINE REPAIR EXPERTS! and vast experience in the machine industry will be at your disposal throughout your project, no matter the size. 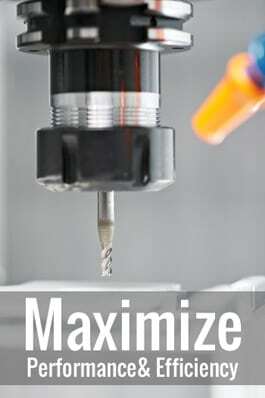 Our team understands both manual machines and computer numerical controlled machines (CNC) alike. This enables us to pin-point your problem and fix virtually any machine out there. In addition to our ability to repair machines we also fine tune processes to increase your efficiency and increase revenue. Quality work, results, and customer relationships are three driving factors that set Dan Parks Machine Services apart from the competition. We do our best for you every time.